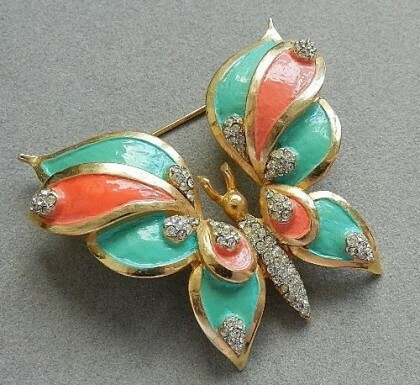 Named after its founder – the magnificent jeweler Madame Mimi di Niscemi, the company (Princess Mimi di Niscemi) existed from 1960 to 1990. Noteworthy, she has come to this brand not at once. Mimi di Niscemi, born in Palermo Italy, went to distant America to study at the Philadelphia School of Industrial Arts. At the same time she studied and worked in the evenings at a jewelry house Schiaparelli and Arnold Scaasi (“Jewelry by Scassi”). 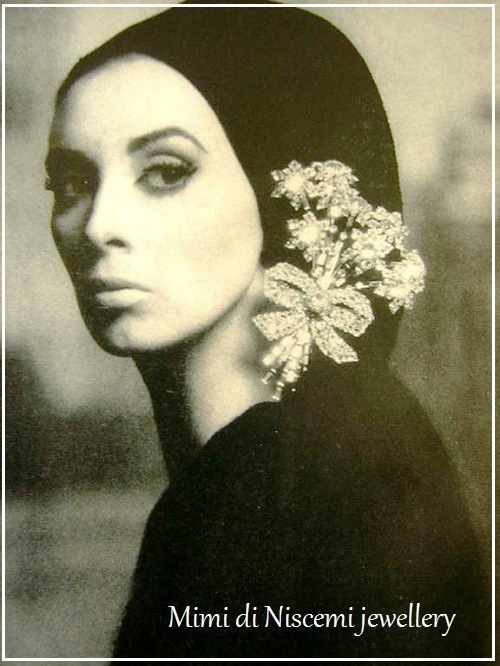 In addition, Mimi worked and collaborated with such Haute Couture houses as Robert DeMario (1959) and “Brania” (the 60’s), marked jewelry decorations “Brania / Mimi di N”. And after going a long way in honing her talent in the best fashion houses, having accumulated vast experience, in 1960, Madame Mimi di Niscemi opened her own company in New York. 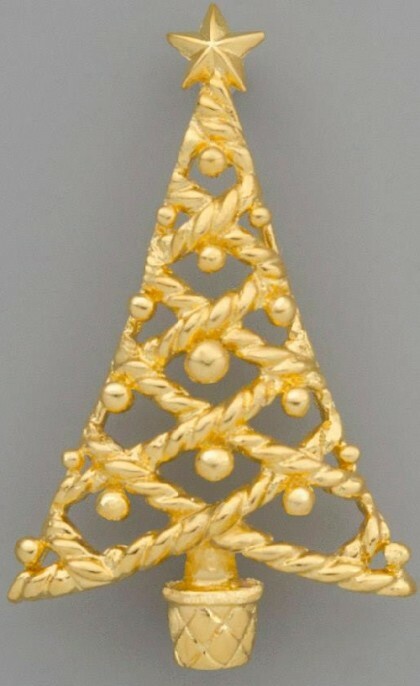 Meanwhile, her jewellery pieces have different markings. In particular, “Mimi Di N”, “Mimi DiN”, “Mimi Di N Design”, and “Mimi DiN Design”. 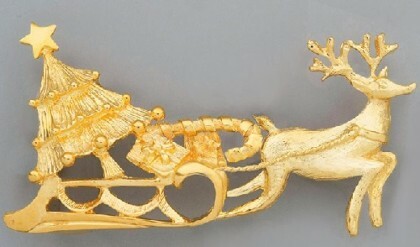 However, the first years, her jewelry pieces were without the labeling the year of manufacture. 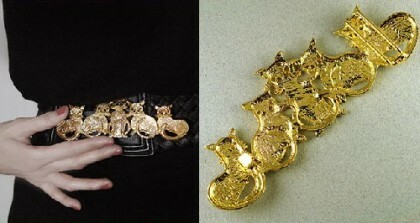 Big fame enjoyed her large symmetrical buckles Mimi Di N for the belt with animalistic plot. 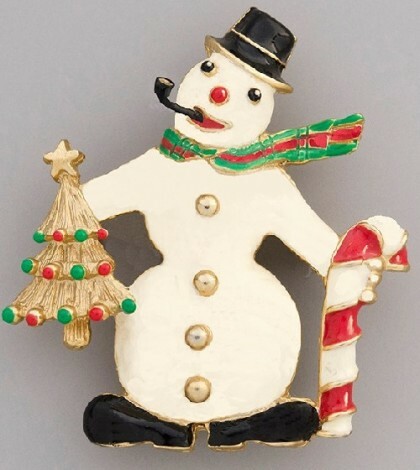 Founded in 1960 and up to 1995 Mimi Di Niscemi company produced also belt buckles. 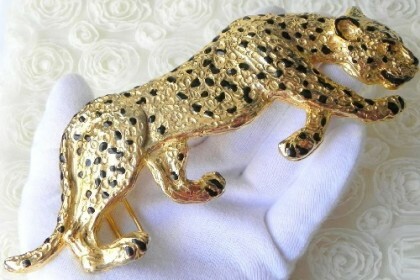 The company exists to the present time, but produces exclusively belts and belt buckles. 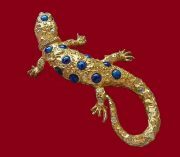 Jewelry company Mimi Di N (Princess Mimi di Niscemi) – a world-famous brand of jewelry, named after its founder – Madame Mimi di Nishemi, existed from 1960 to 1990. 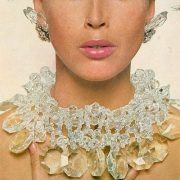 A cult brand in the jewelry industry, mentioned in museums, top-design catalogs and reference books was the choice of famous women, including Jacqueline Kennedy and the Duchess of Windsor. The jewels and accessories of Mimi Di N are dramatic, bold and complex, some are made in Byzantine style, always impress with their large sizes and have repeatedly appeared on the covers of Vogue and Harper’s Bazaar in the 1960s and 70s. 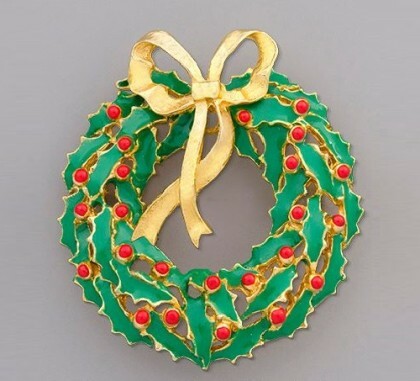 The production used a coating of gold, silver, enamel. 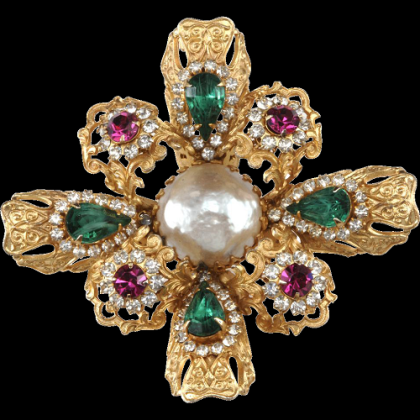 Only the best and unique inserts, crystals, cabochons, and imitation of pearls were used. 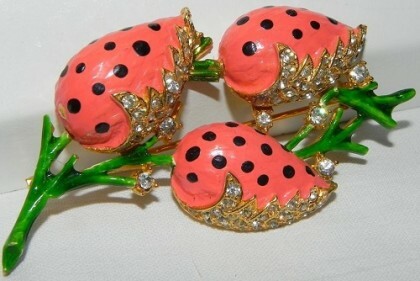 Jewellery collectors appreciate quite expensive jewelry by the company Mimi Di N, not only for the quality and beauty, but also for the fact that every product on the market is extremely rare.